Pleasure is undoubtedly one of the values that guide innovation in the food industry. It comes in different forms, and we would like to treat today “sensational” products, those that provide intense pleasure. In today’s article, we illustrate this area of innovation with 3 examples. All of them offer a recipe enhanced by the addition of a powerful ingredient: ginger for Molino Spadoni and Ponti, truffles for Calugi Srl. Ginger and truffle are of course ingredients that give a robust, sharp taste, and this is what is being sought: not necessarily to please the most significant number of people but to appeal to the segment of consumers looking for the culinary sensations caused by these ingredients. To discover all the other trends in the food market read our other articles on easy snacking, clean food, vegetarian alternatives and superfood. 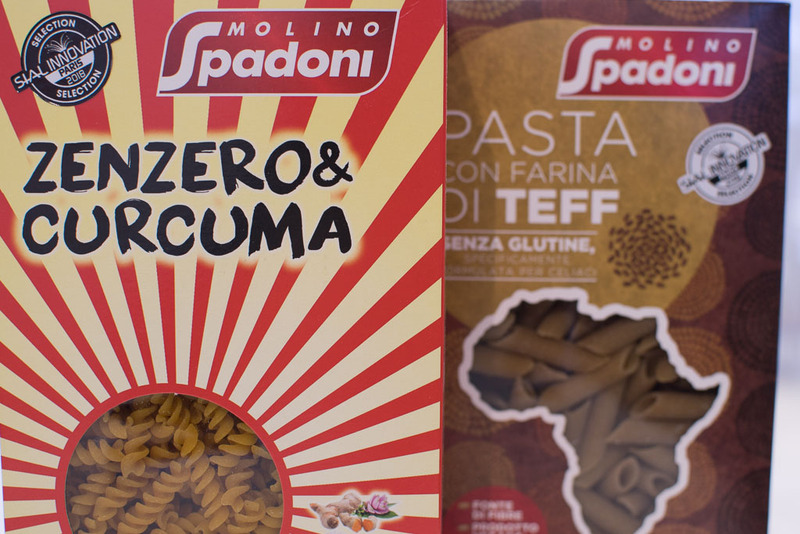 These products are currently only distributed in Italy (e.g. in the Conad supermarket chain). The next export targets are Germany, Austria, Switzerland and France. 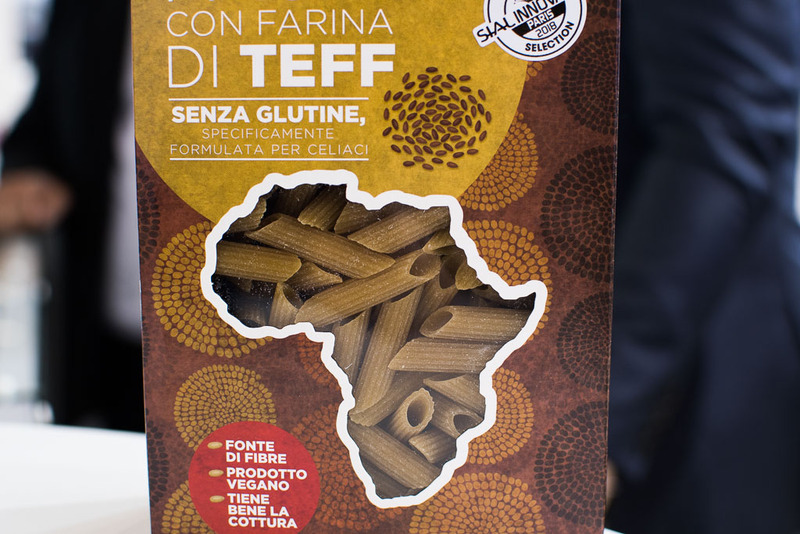 Here is another great discovery from Italy that proves that SMEs in the food sector are never short of ideas. Calugi is a family company created by Stefani Calugi. Today it has 15 employees and is located in Castelfiorentino, southwest of Florence in Tuscany. The company specialises in truffle products. 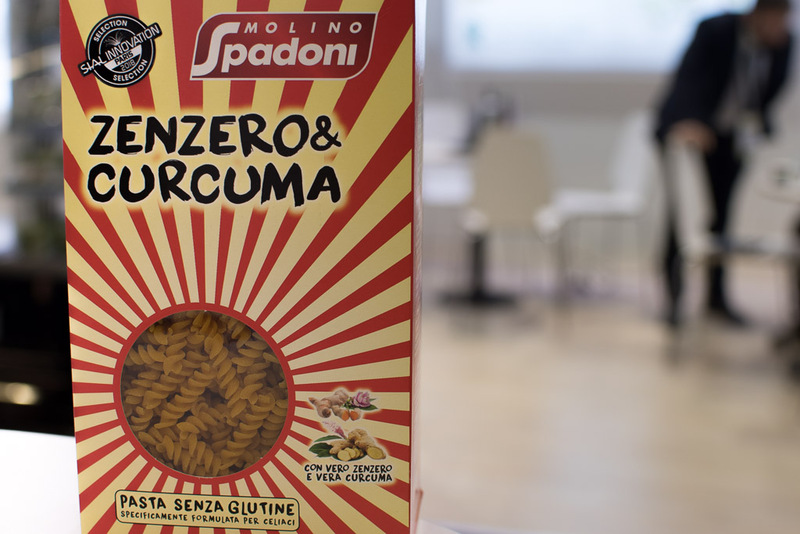 The company presented at SIAL a snacking product based on truffles: Nocciosnack. Nocciosnack combines peeled hazelnuts (soft and sweet) with truffles and salt. An explosive and strong blend that is reminiscent of the cashew nuts with truffles that the French “Truffières de Rabasse” presented at SIAL in 2012. 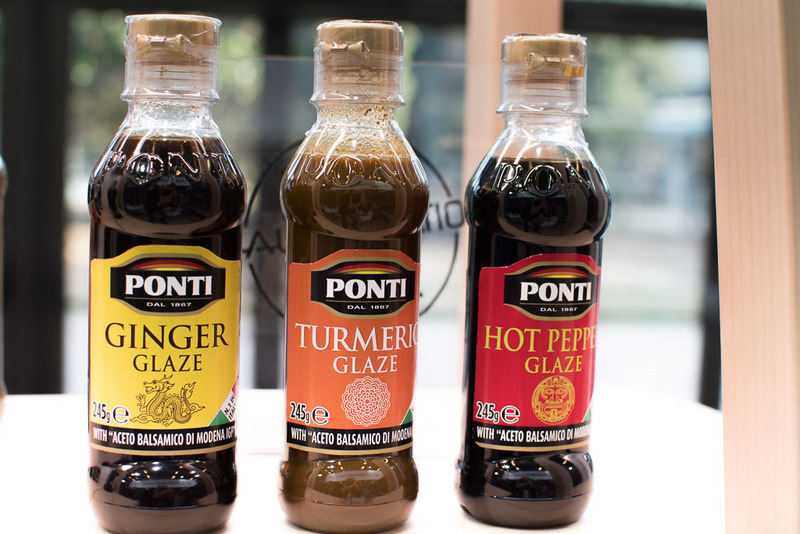 We finish this section on sensational foods with Ponti’s balsamic creams, available since October 2018 in 3 new forms flavoured with Ginger, Chilli or Turmeric. These 3 products had just been launched before SIAL and were intended for large and medium-sized retailers. At 3.5€ for 245 g, flavoured balsamic creams are mainly intended for consumption outside of Italy. Balsamic creams are an essential support to the balsamic vinegar market. At more than 6€ per litre on average, this latter represents an important challenge for retailers because it is a driving force for growth and profitability for the grocery department. As one Ponti manager himself admitted, no market research was available. Ponti, therefore, used, as usual, different sales media (presence in the shop, 1+1 promotion, co-packaging, a pod with integrated discount voucher) to test the market’s appeal.